It's known as the "Black Friday Creep" -- stores opening earlier and earlier in hopes of luring in holiday shoppers. While some stores now open their doors on Thanksgiving Day, other retailers are taking a stand by vowing to stay closed to let employees spend the holiday with their families. In one of the most extreme cases, REI announced it would remain closed on Black Friday, giving its employees a paid holiday to "opt outdoors" with their families. 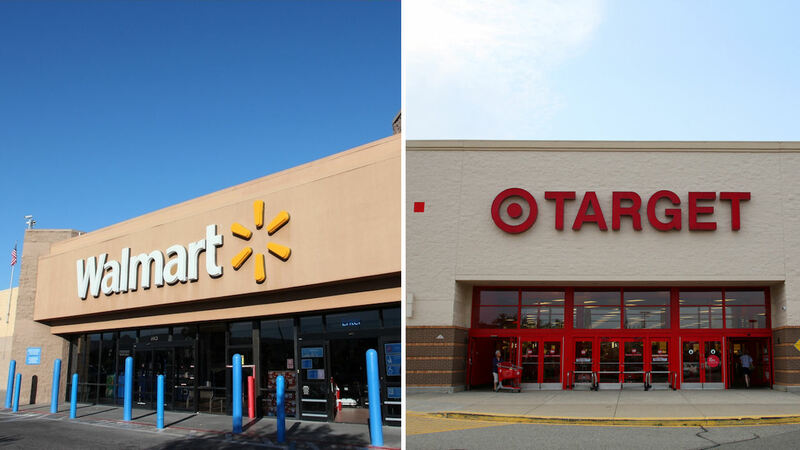 On the other end of the spectrum, several stores continue to welcome shoppers on Thanksgiving Day, including Walmart, Target and Macy's. An estimated 134 million people shopped online and in stores over Thanksgiving weekend in 2014, the National Retail Federation found. Black Friday was the busiest day of that weekend, with 87 million shoppers making purchases. Click here for a complete list of retailers' Black Friday plans.